This app never fails me. It’s spot on! If it says my cycle is due for that day, that’s the day it will arrive. 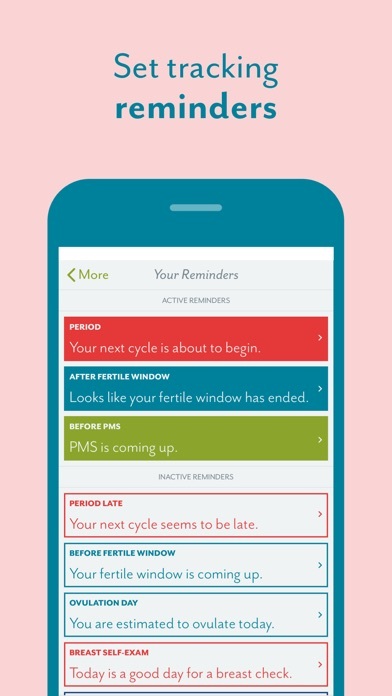 I no longer have to wonder when my cycle is supposed to be coming anymore. It’s sure a great thing because I know when I need to be prepared instead of forgetting & having public accidents. I’d recommend it to anybody. 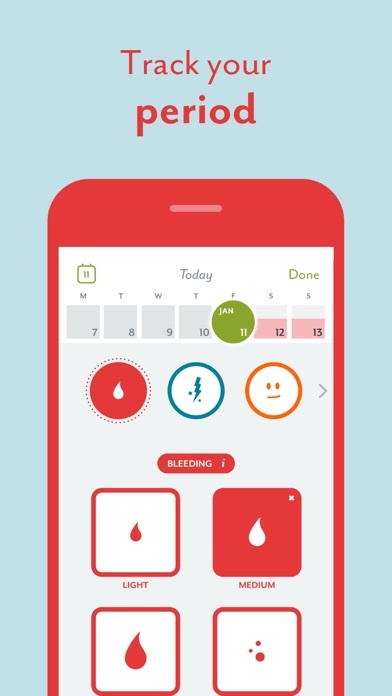 This app is great and is very accurate however I would like to see an option for no discharge/period blood when it asks you your flow. I also would like if clue could give a basic PMS prediction too. Otherwise I would totally recommend this app!!! 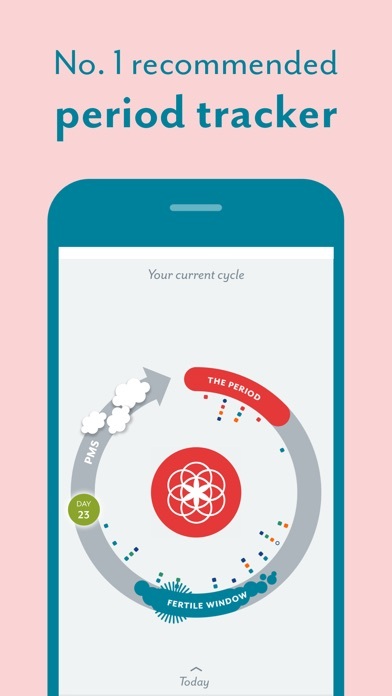 It keeps track of me and my cycle! It’s always accurate and gives good information. Great to help you keep on top of things! 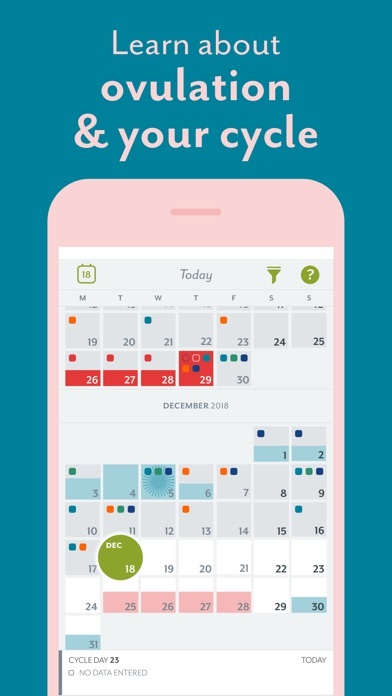 I have used this app since 2014. I absolutely love it! 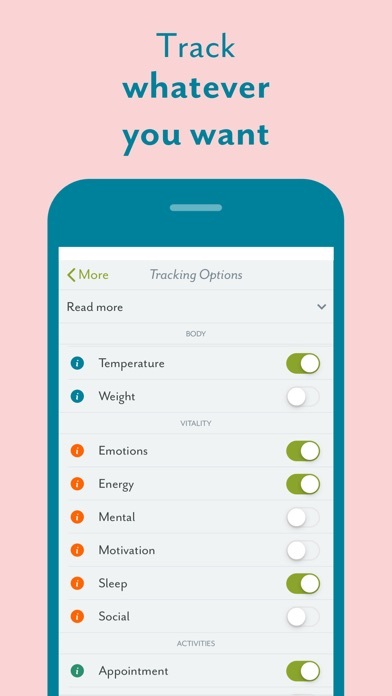 Lets you track lots of things other than just your time of the month. Absolutely a must for women who are not “regular” every month. I even take it with me to doctor appointments and it has helped out a lot! 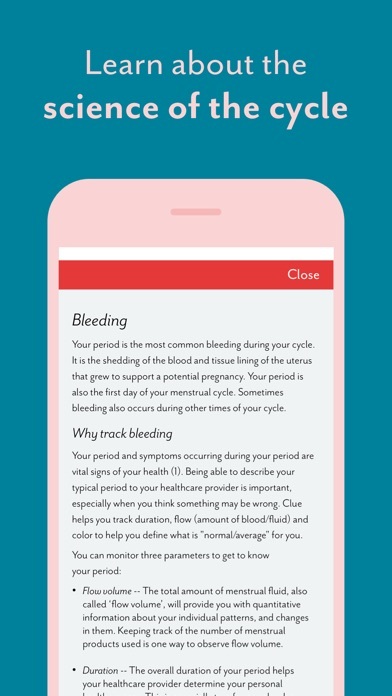 Best app about blood that I’ve found! 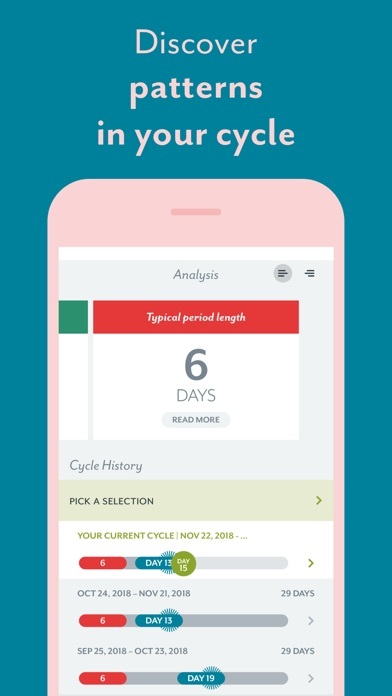 This app is genuinely been extremely helpful in tracking my cycle so every time a doctor has to ask, I sound like a grown up who knows the last time I was bleeding. 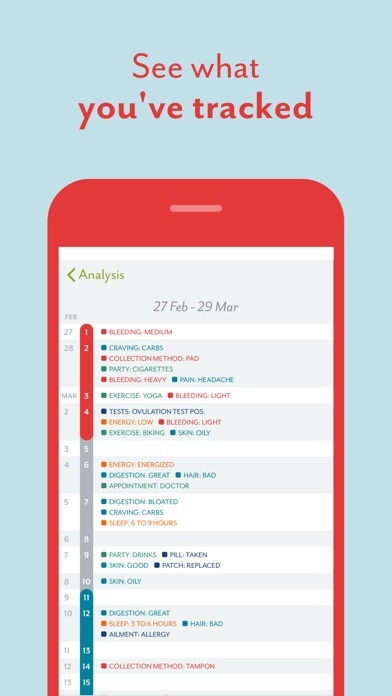 It’s really easy to open and enter the info and that makes it much easier for chaotically busy minds like mine to actually track consistently! I’ve highly recommended to all friends I have with periods. 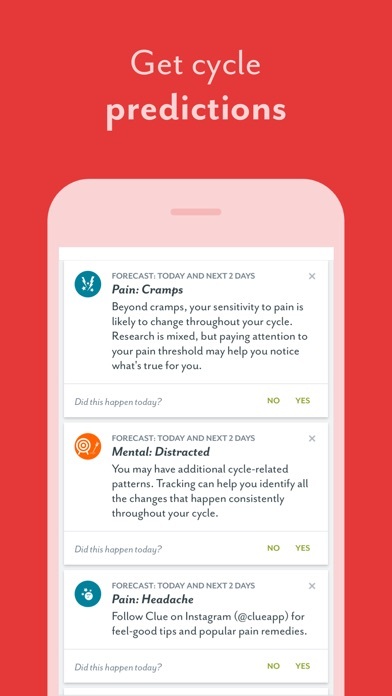 I love this app and has always helped me know when to expect my period, except I would love a new feature. I’ve recently started taking a prescription medication that alters my mood and has started to make my period more irregular. 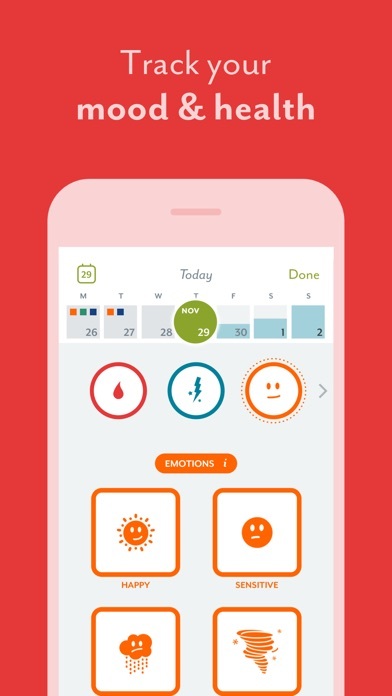 I wish there was a place to log what meds I take and when to help Clue better understand when my period will come and why my mood is different. There is a medication feature, but only for pain meds, cold/flu meds, antibiotics, and antihistamines. Otherwise, love this app! Thank you!